Want to party like it’s 1999? Well, Huggins & Scott Auctions may have a particularly niche form of nostalgia to deliver directly to you, if you have the cash — an extremely rare and unopened 1st Edition Limited Printing Base Set Booster Box for the Pokémon Trading Card Game. 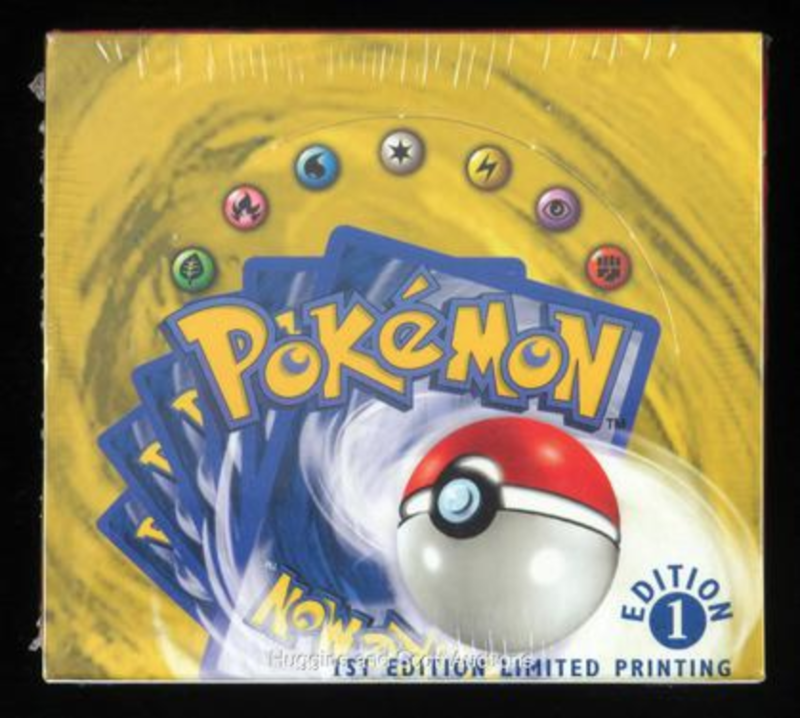 The 20-year old booster box contains a total of 36 packs with 11 cards each for a total of 396 cards in mint condition. 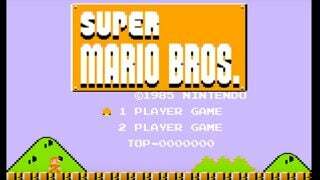 Since the box is obviously unopened, there’s no telling as to whether you’ll pull that elusive holographic Charizard, though as the auction house odds state, there’ll be around 12 foil cards in the entire box, which will provide decent opportunity to get some of those rare original cards. The bidding has started at a whopping $35,000, so this will be a collector’s item for the bourgeoisie among our readerbase. 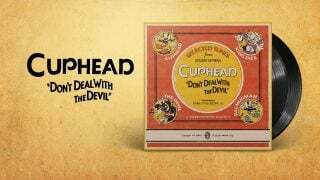 The auction period goes until February 13th, so get in those bids now if you’re looking for a slice of that sweet (very expensive) nostalgia pie. 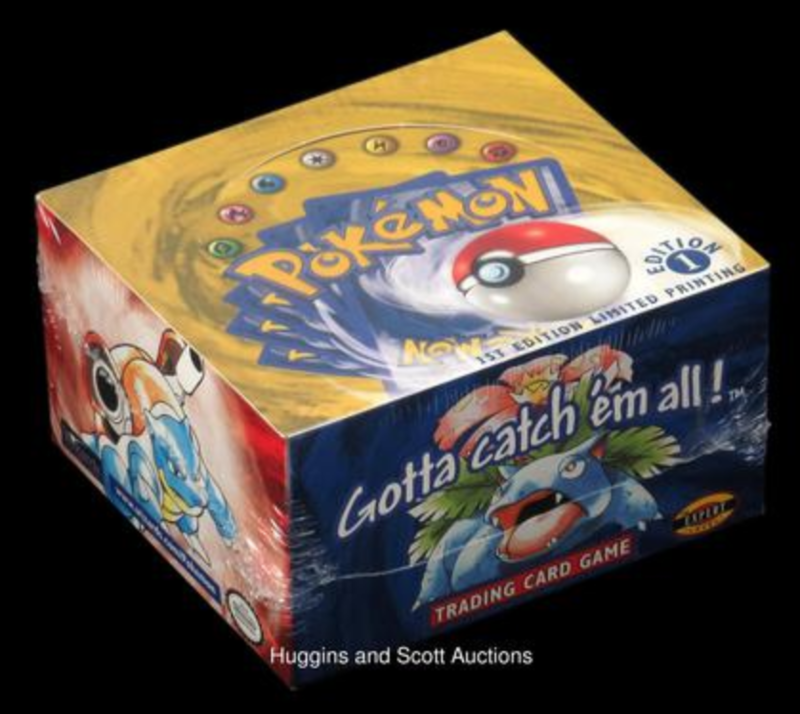 Check out the Huggins & Scott Auctions page for the Pokémon TCG Booster Box for all the details.